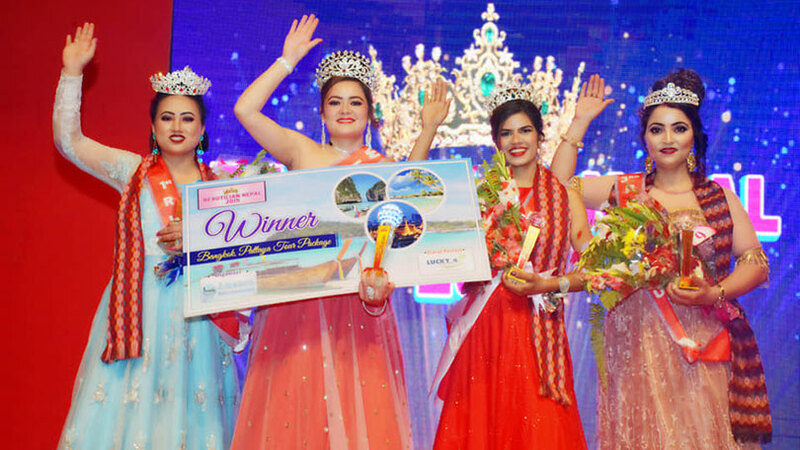 The pageant of unmarried and married women under the title of Miss and Mrs. Beautiful Nepal 2019 has been completed. 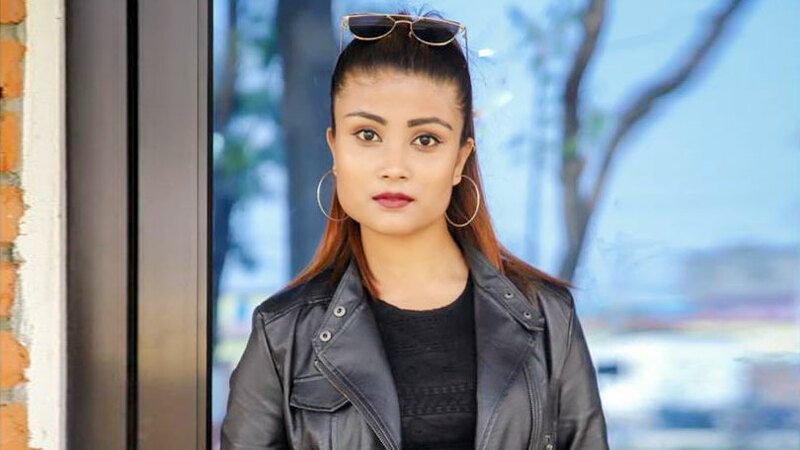 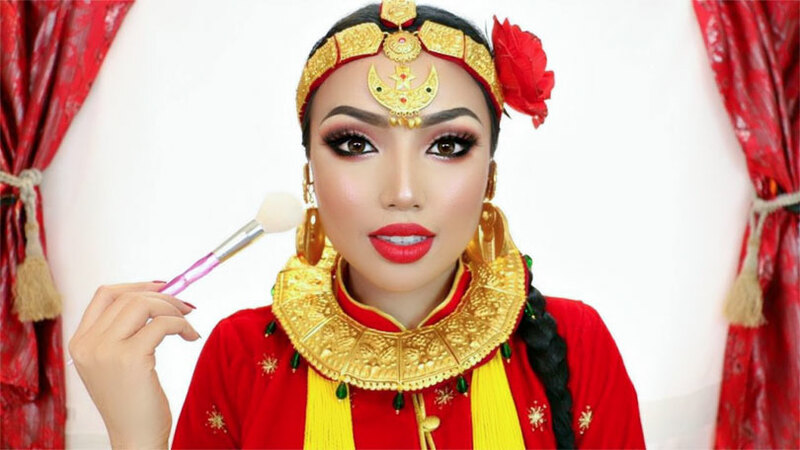 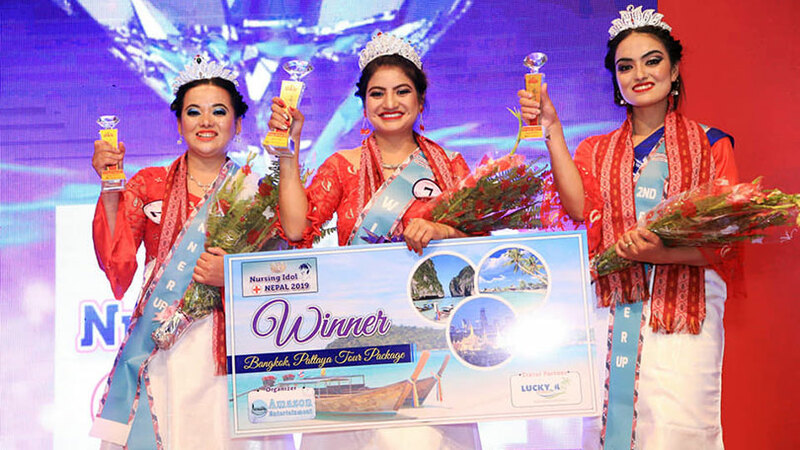 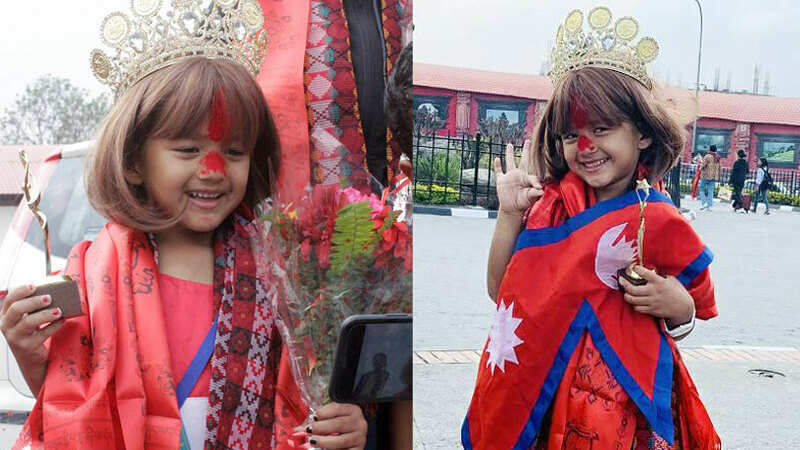 In the event Sampada Amgai has scored victory over Miss Beautiful Nepal 2019 award. 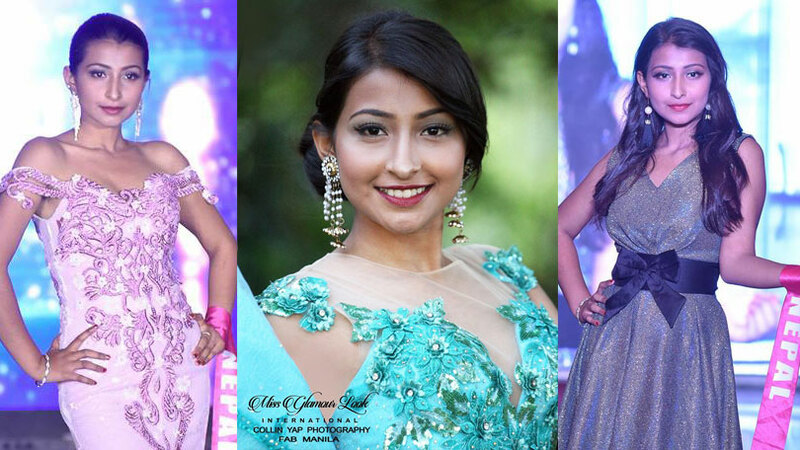 She was also chosen as Miss Talent and Miss Photogenic. 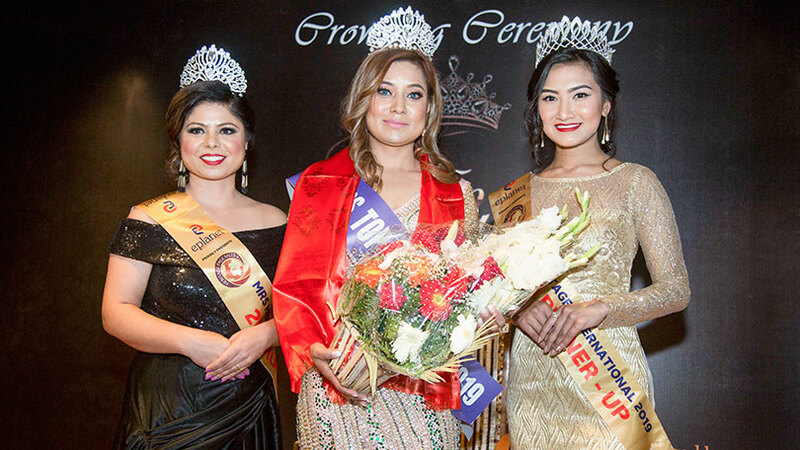 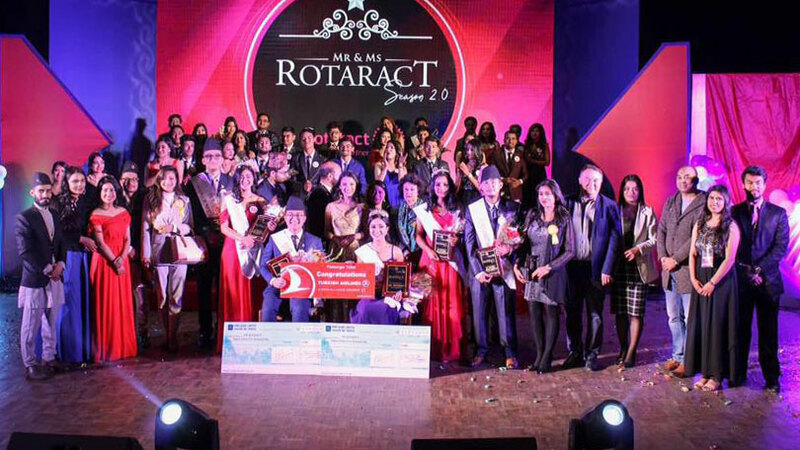 The event saw Manisha Pandey and Ruchi Pandey as first and second runner-up respectively while Kusum Shrestha was finalized as third runner-up. 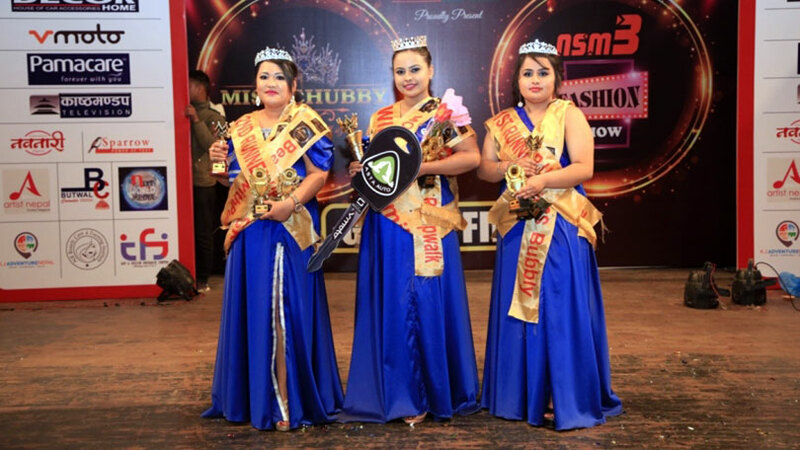 Likewise Geeta Sharma was able to bag the categories called facebook choice, viewer’s choice, best acting and most popular. 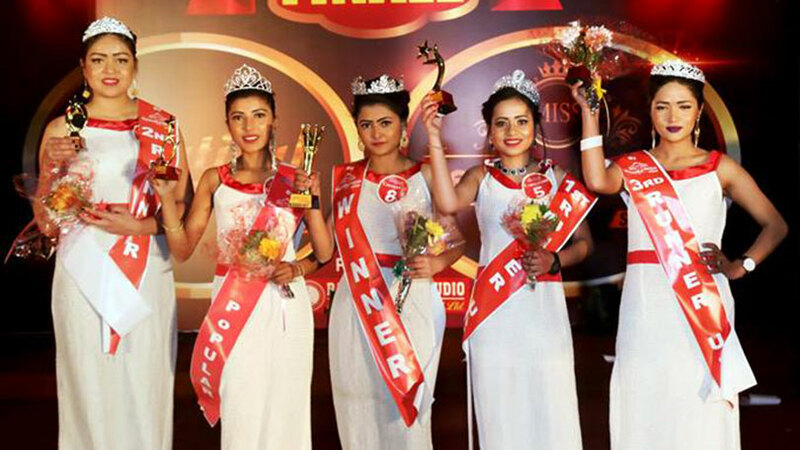 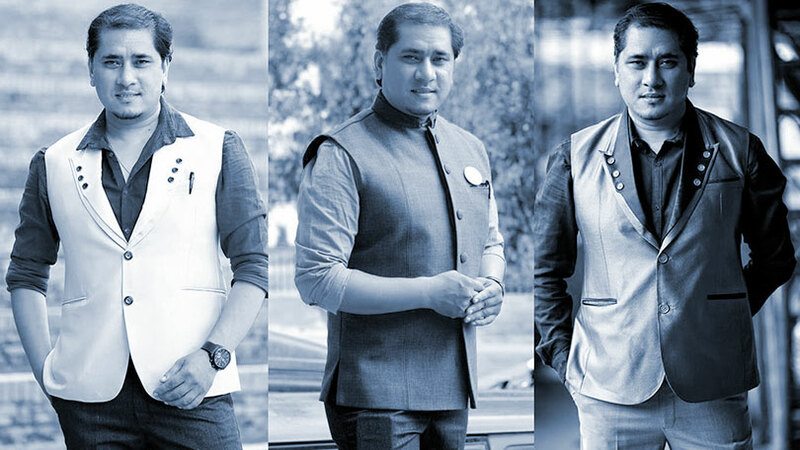 The event was been organized by Dakshya International Pvt. 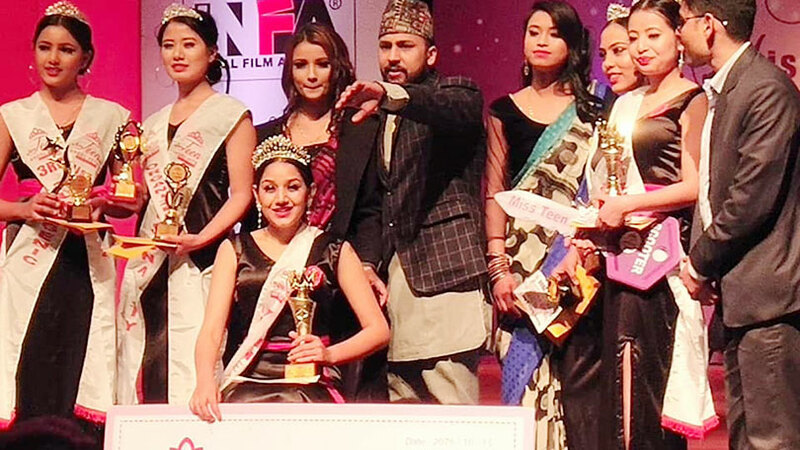 Ltd. and was showcased at Rastriya Naachghar, Jamal. 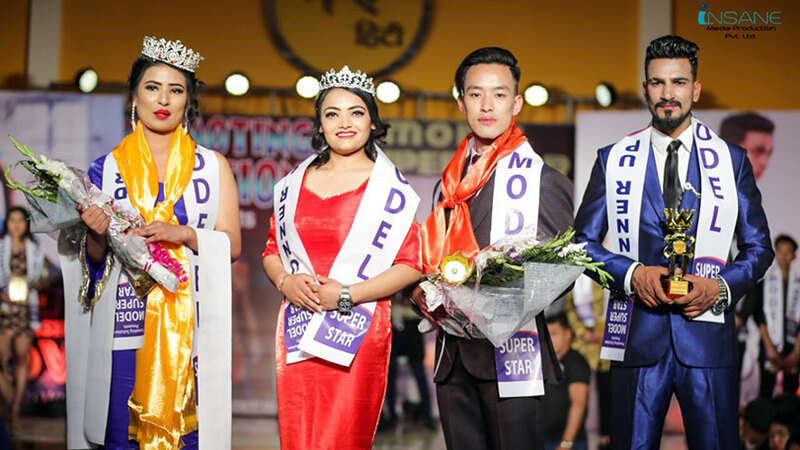 On the other side of the event Smriti Pokharel was crowned as the queen for Mrs. Beautiful Nepal 2019. 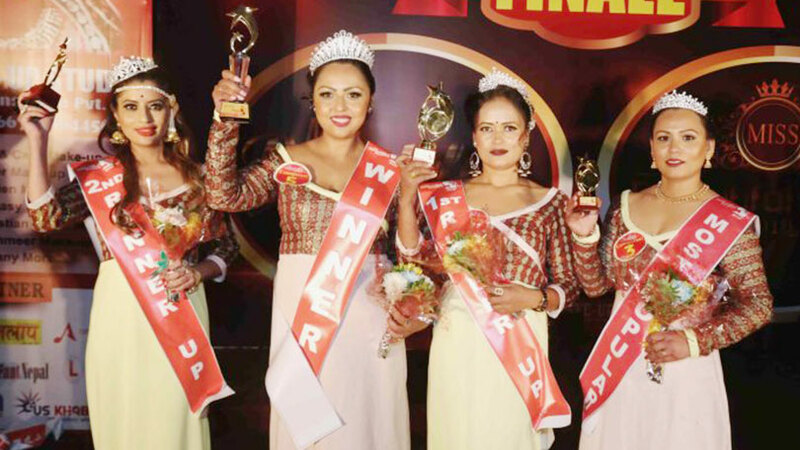 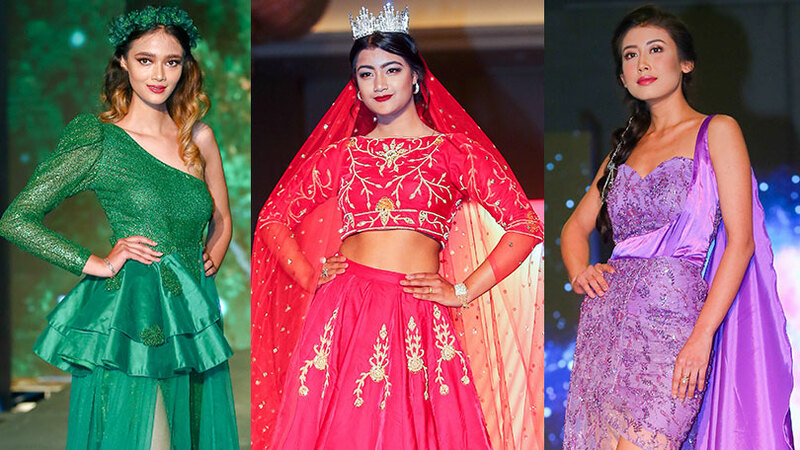 Her court included Jyoti Pokharel as first runner-up, Ovika Belbase as second runner-up and Basundhara Basnet as third runner-up. 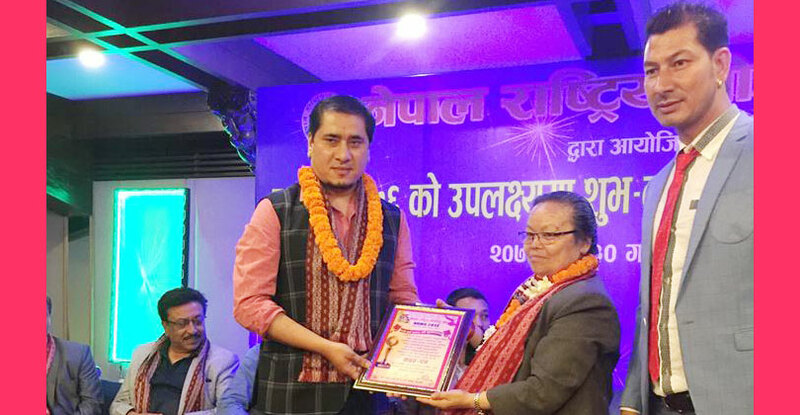 Basundhara was also successful at best skin and most popular awards.